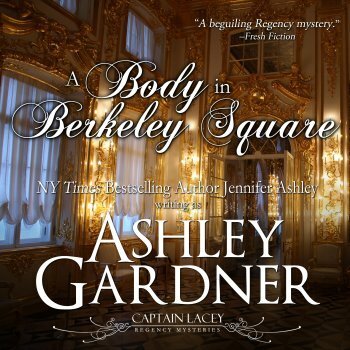 Body in Berkeley Square now in Audio! Excellent narration once again by James Gillies. More audio books to come! Great narrator! Love this series. Any idea re: the next release date?